MADRID, 15 January, 2019 – Mirada, a leading provider of products and services for digital TV operators and broadcasters, is proud to announce the commercial launch of its Iris multiscreen solution for One Communications, the leading telecommunications provider in Bermuda. 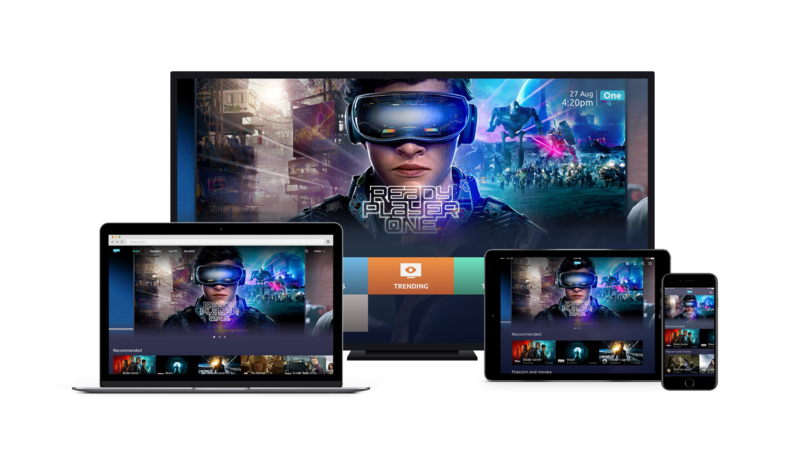 The deployment of Mirada’s multiscreen technology across One’s network is being accompanied by an extensive marketing campaign across Bermuda. The commercial deployment means that “FibreWire TV” subscribers will now be able to view live and Cloud DVR content across advanced hybrid set-top boxes, smartphones, tablets and laptops, with a user interface working seamlessly utilising Mirada’s Inspire user interface. In addition, their subscribers can now benefit from all of the cutting-edge features of Mirada’s multiscreen solution, such as start-over, session transfer between set-top and personal devices, personalised recommendations and Cloud DVR, in which Mirada’s powerful back-end, Iris SDP platform interoperate with key components in the solution offering the customer a single interface for interacting with the market leading features.